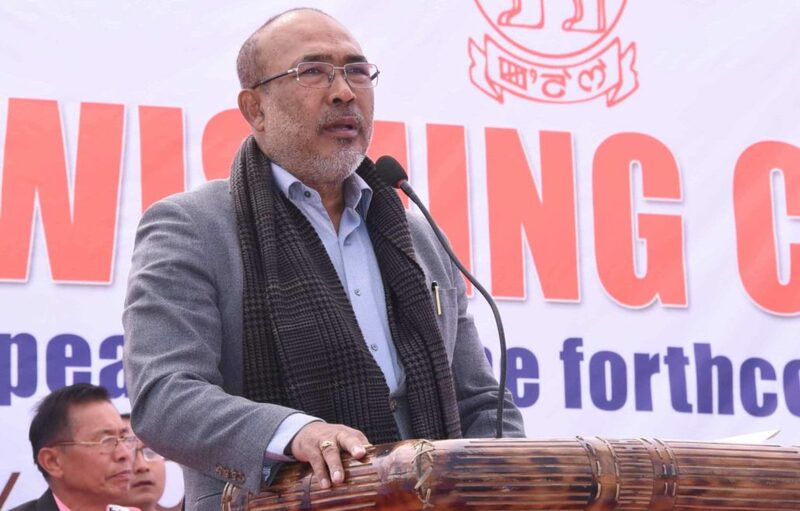 Manipur Chief Minister N Biren Singh on Sunday promised a crackdown on the corrupt government officials who had purchased “paper belts” for police personnel after another case came to light. “There is no question of compromising with corruption in the government. We will examine whether new supply orders were given on the sly and these sub-standard belts were supplied for the second time to the police department in continuation of the earlier scam”, he said at a function here. Biren Singh, who also holds the Home portfolio, said that no new supply order had been issued to any firm and the new consignment was delivered to the Police Department in December soon after the first scam was discovered. Officials said that sub-standard jackets – which shrank, lost colour and could not be used after the first wash – were also supplied to police and paramilitary personnel. Some personnel made a bonfire of the belts and jackets since they could not use the same. During the Congress government, the Police Department had, in 2013-14, purchased 20,000 belts at a cost of Rs 24,40,000 from Abdul Gani Khan but they turned out to be made of cardboard. The high level inquiry committee headed by Additional Chief Secretary Suhel Akhtar submitted a report on the matter on August 18, 2017, on the basis of which two police officers, Faumei Gonglin and M. Kumarjit were suspended and the pension of retired Inspector General of Police P S. Manglemjao was withheld. But the suspension orders of the two officers were revoked after some months. While Abdul Gani Khan was blacklisted by the government following this scam, the court later quashed this order.